An unforgettable holiday in our Family Hotel in Vieste, in a private bay with 250 meters of fine golden beach, where you don’t have to make races to take a beach umbrella, once assigned is yours throughout your stay. Here you will rediscover the joy of being together. Gattarella Resort is like a big nest, where all family members can feel at home and safe. The seabed gradually grows: an adult can almost arrive to our island by walking! 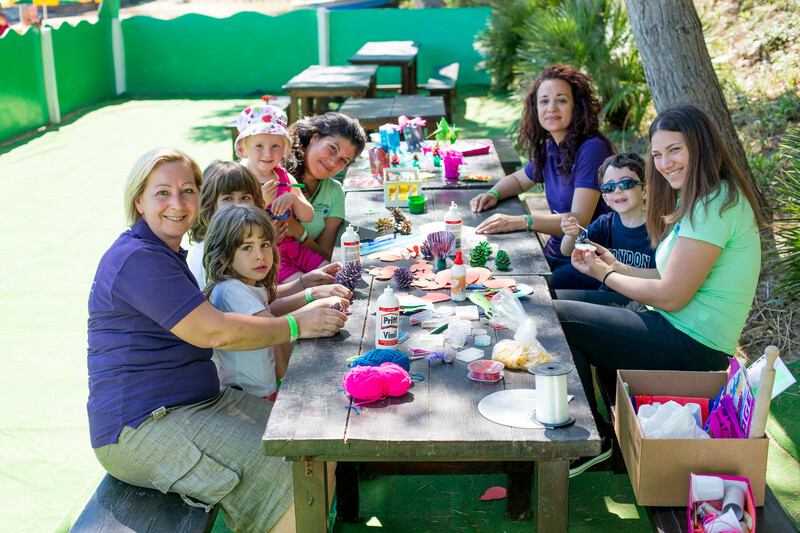 And why not take a bit of time for yourself, experiencing unforgettable moments with your partner, letting your children enjoying games and adventures, together with their peers, under the guide of our experienced and qualified staff? 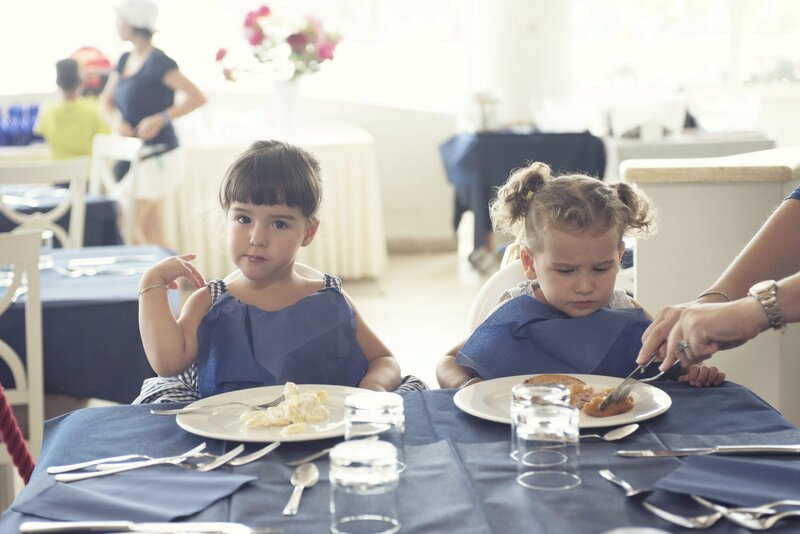 All this is Gattarella Resort: the only Family Hotel in Puglia! 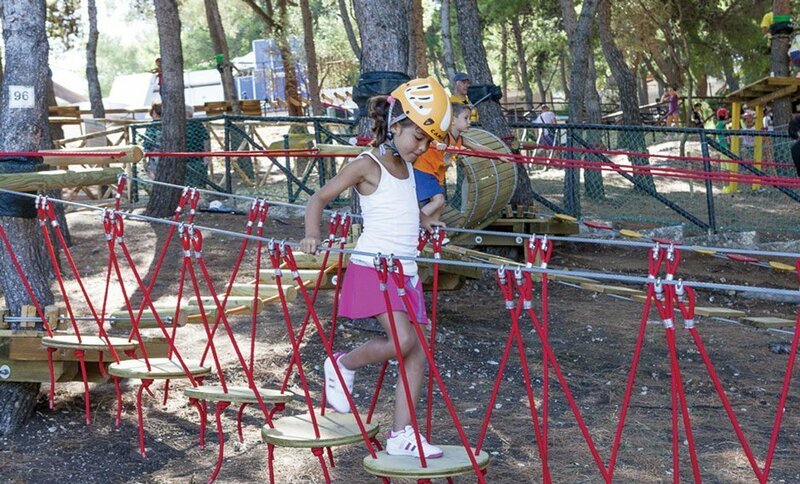 A magical and enchanted world where children can play, socialize, learn and have fun safely. 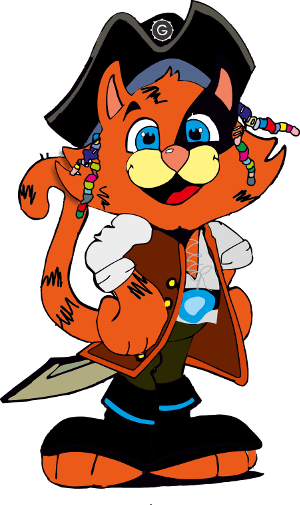 Gattaland is also the secret kingdom of Captain Gattarella, our pirate is always ready for an adventure along with his crew of merry and joyful children. 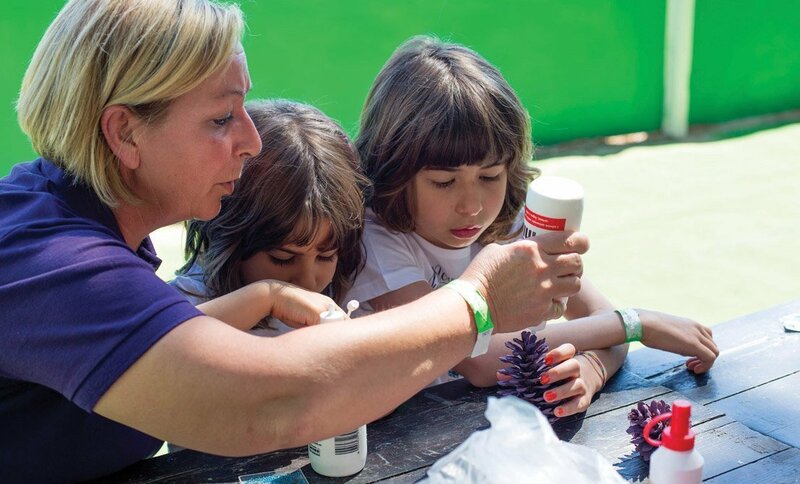 Together with our professional teachers of Montessori school, Captain Gattarella and the children at Gattarella Resort, will live a wonderful and unique experience! Baby Gatta up to 3.5 yearsStarting with the youngest kids! Gatta Trend from 11 yearsPhotos of your holidays will have a thousand like! A holiday with children should be such starting from your house front door. 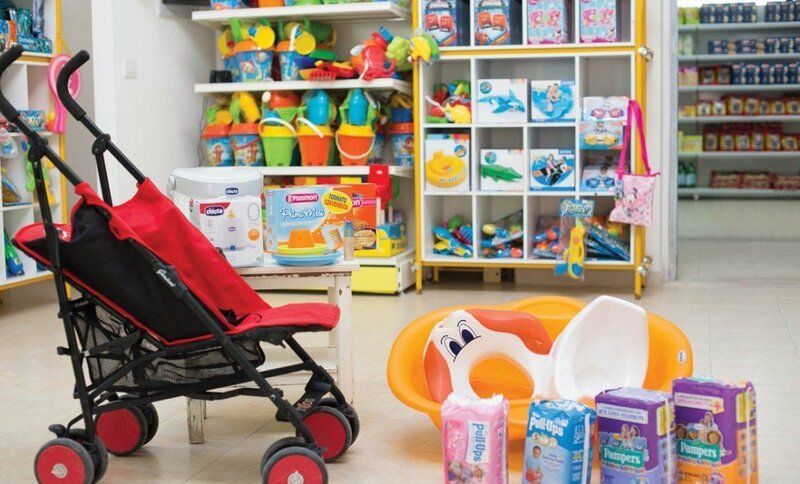 Instead, those with small children, have often to organize a “relocation”, bringing with them each product, food and equipment for their children. 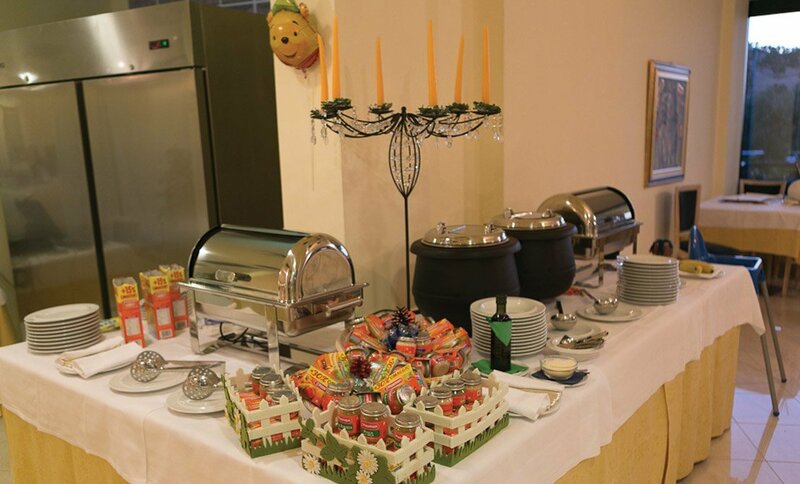 At Gattarella Resort you can forget the anxiety of the preparations: whatever you need… it’s already provided by us! Our primary concerns is the safety of your child, in every activity and in every moment of the day. 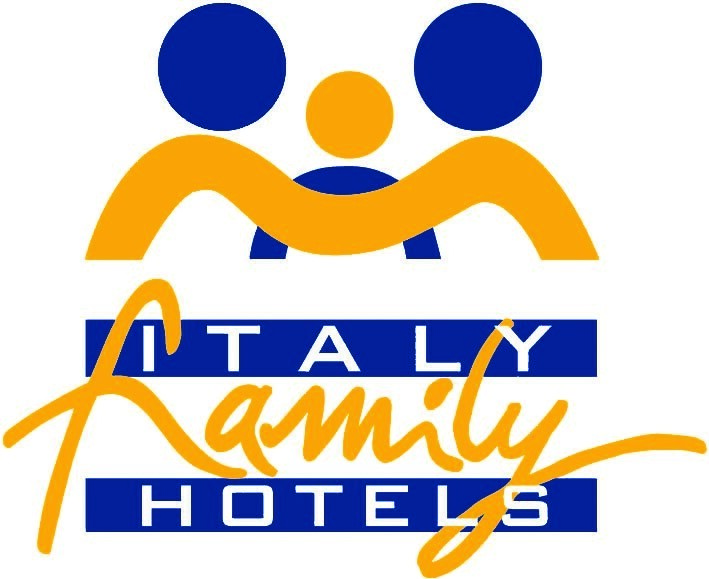 At the Family Hotel Gattarella Resort in Vieste we rely on expert and professional staff in order to coordinate and manage gaming and entertainment activities for children; we prepare daily menus based on pediatric counseling; we we provide baby-sitting services and pediatric visits; we scrupulously check all food ingrendients, spaces and equipments. That’s how we render your holidays with children unforgettable. 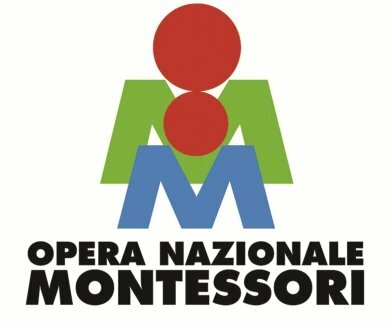 Our kindergarten, with Montessori teachers of “Opera Nazionale Montessori“, it is open all days from 9 am to 6 pm and gives also the possibility for children to eat and sleeps in the apposite sleeping area. Purple – The child only moves around accompanied by an assistant. Green – e child is allowed to move freely both inside and outside of the Mini Gatta. Blue – The bracelet for all other children, those up to 99 years of age. Guests at the Gattarella Resort wear this bracelet throughout their stay, thereby helping staff to easily recognize them from who is not a guest. Children feed on games and fantasy. In our Family Hotel we have a beach playground, a pirate ship, outdoor and and indoor playground, an inflatable playground. There are many activities for your child: beach games, sports, recreation and group games. For a summer full of fun! Adolescents agree to spend a family vacation if they know they can live moments of freedom and independence, socializing with their peers, having fun in the evening and experiencing their first heartthrobs. At Gattarella Resort we provide tennis and basketball courts, swimming pool, TV room, windsurf lessons, skate and BMX parks, daytime and evening entertainment with more than 30 specialized animators!